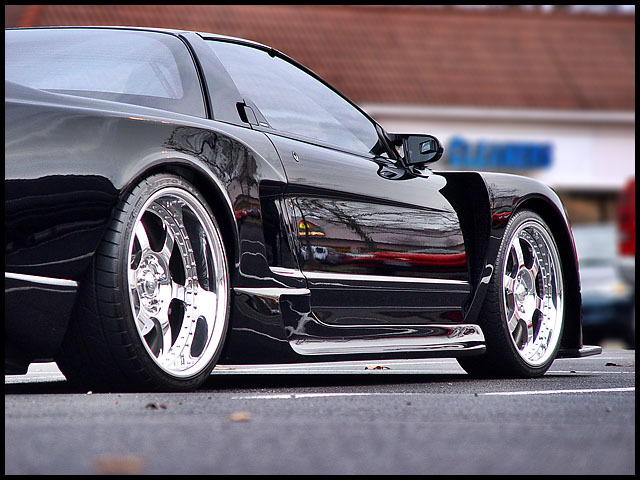 Honda-Tech - Honda Forum Discussion - Your Favorite NSX!!! 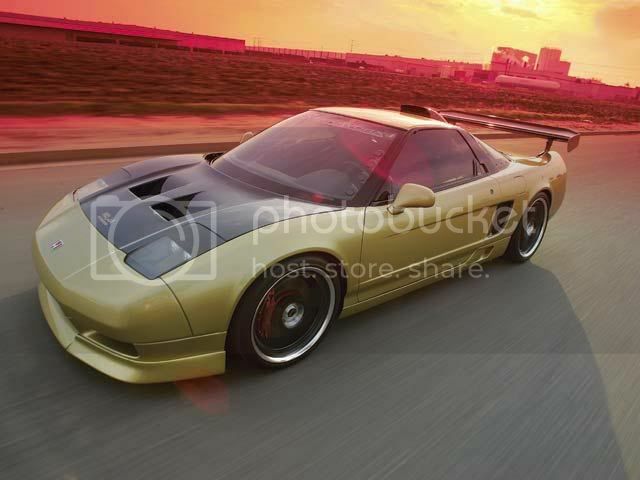 Post a pick or your Favorite NSX!!!!!!!!!!!!!!!!!!!! 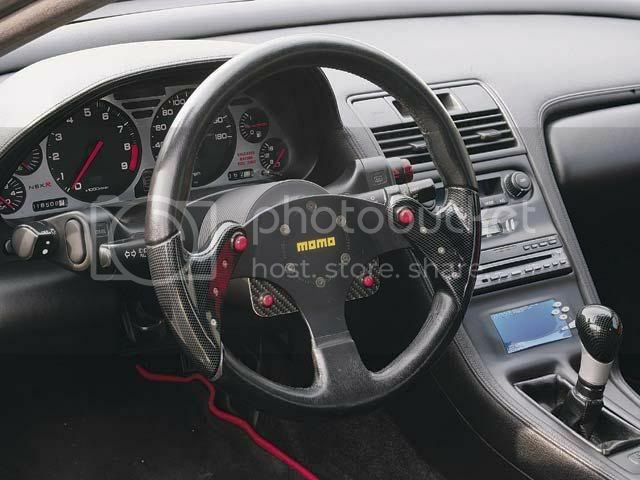 ^-- favorite for now.. but mine will be my favorite once it comes out of the body shop in about 2 weeks. 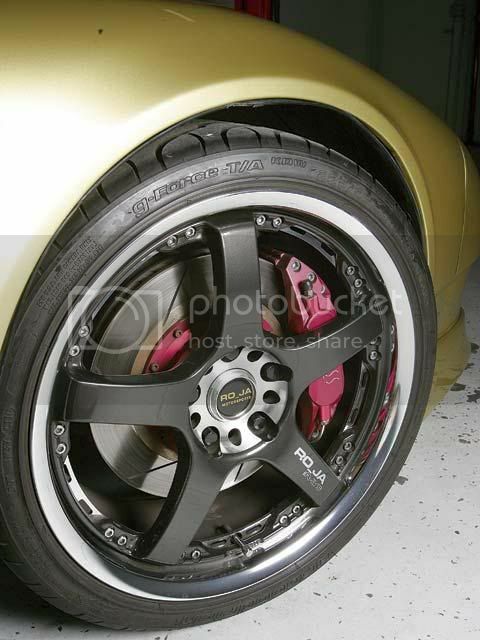 i'm digging the wheels, what are they? Says RO_JA's in the pic up above. The Marga Hills WB's are street driven though. Saw a red one on the way to work this morning. I think I like yellow the best though. x2. 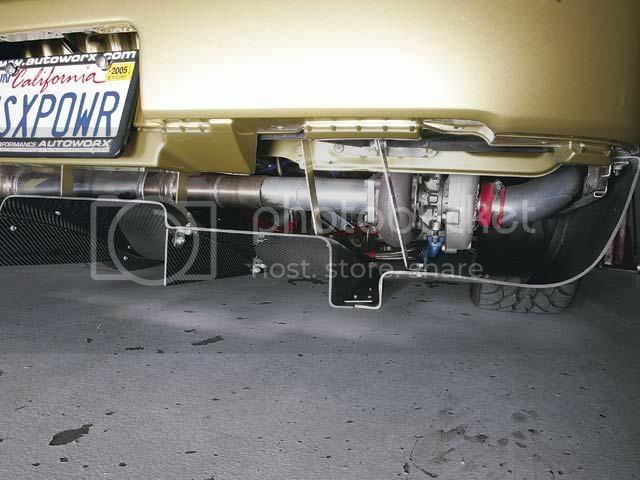 That's about as far as a moded NSX should go. Any more and the car is going to turn into a Decepticon. Anyone like the newer Sorcery V2 widebodied NSX?